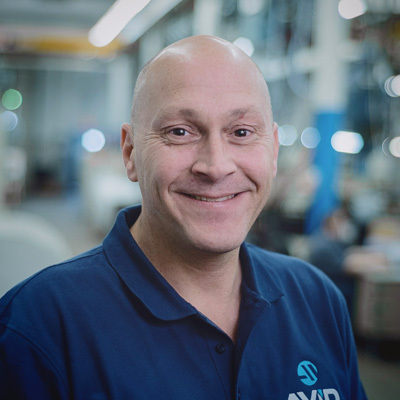 Our Company | AVID International Molding SolutionsAVID International Molding Solutions | All Rights Reserved. 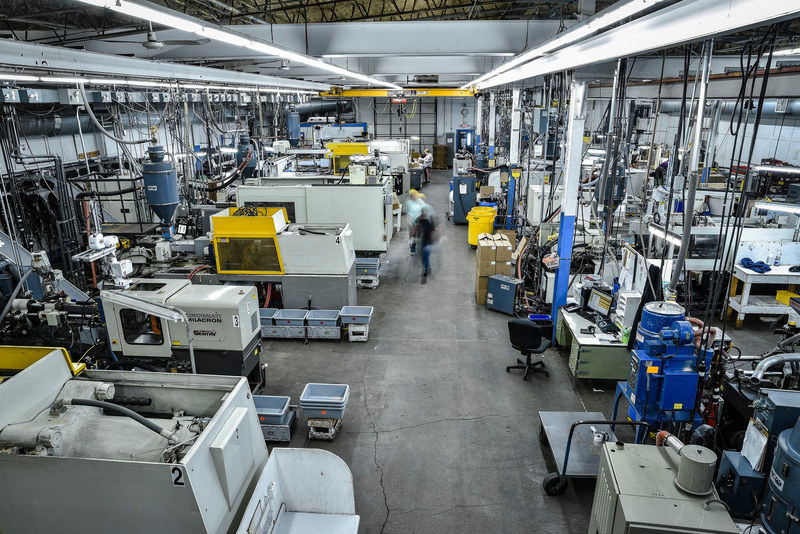 From the humble beginnings of two men with a vision and insatiable work ethic, a company was born. 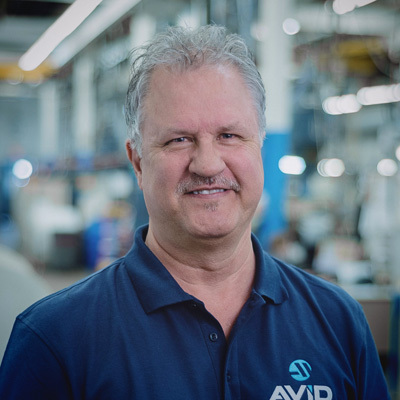 The roots of our foundation are deep, steadfast and still prevalent today. 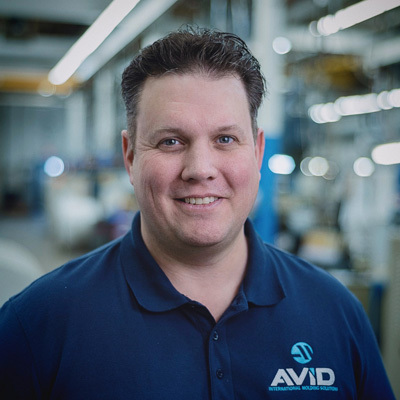 We are AVID and it’s more than just a name for injection molding needs. 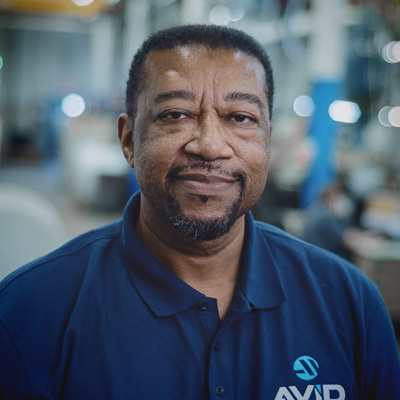 It’s a passion steeped in over thirty years of manufacturing excellence, bringing products and ideas to life worldwide. 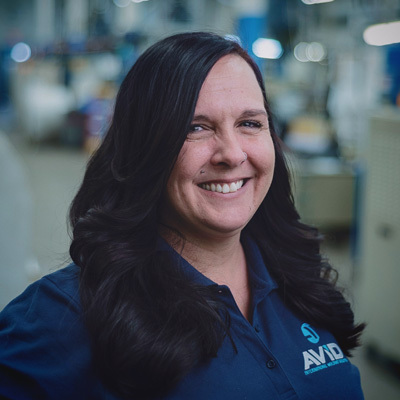 AVID is your single Injection Molding source for Thick Wall Molding, Filtration, Industrial, Automotive and Consumer Goods. 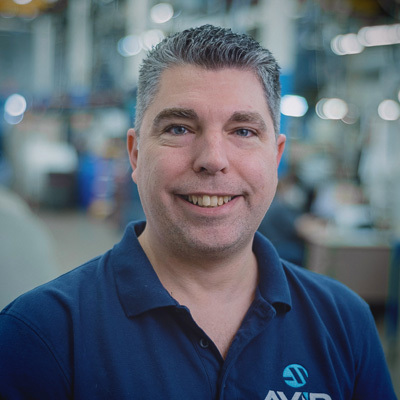 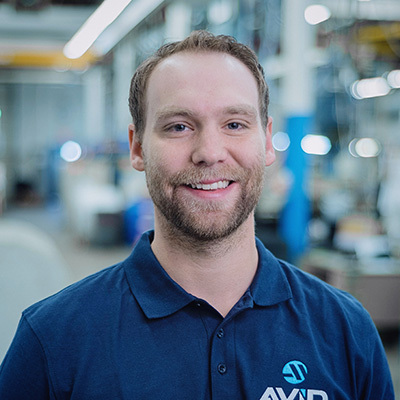 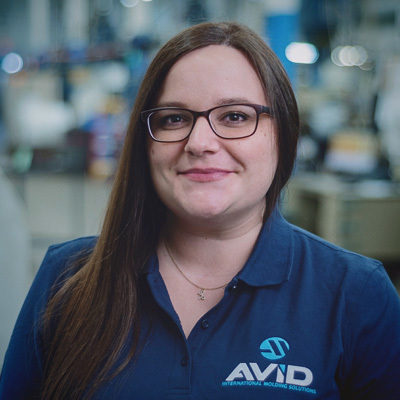 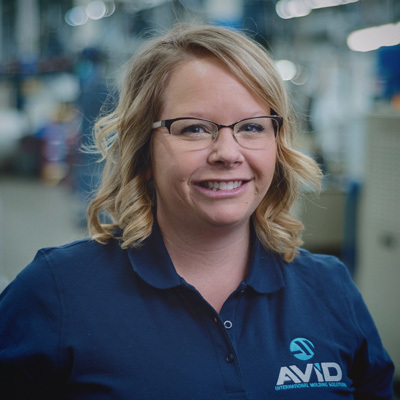 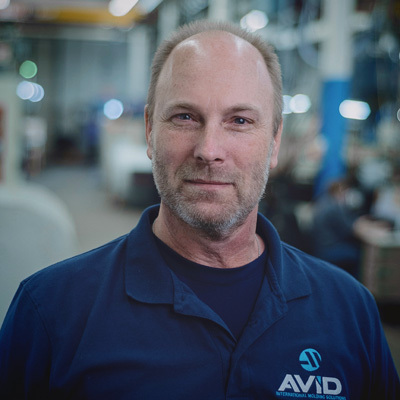 AVID provides skilled and experienced Design for Manufacturability (DFM), Material Selection, Metal to Plastics Design Collaboration, Contract Manufacturing, Tool Room and Offshore Mold Building Services. 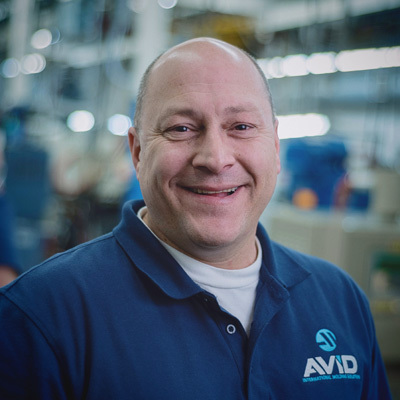 AVID’s streamlined processes ensure your projects are completed on-time and on-budget.